My request of the Amarillo City Council is simple and straightforward. It should agree to expand the deployment of red-light cameras to other troublesome intersections in Amarillo. Council members are reportedly ready to make a decision. They have targeted a half-dozen intersections where motorists are prone to running red lights. 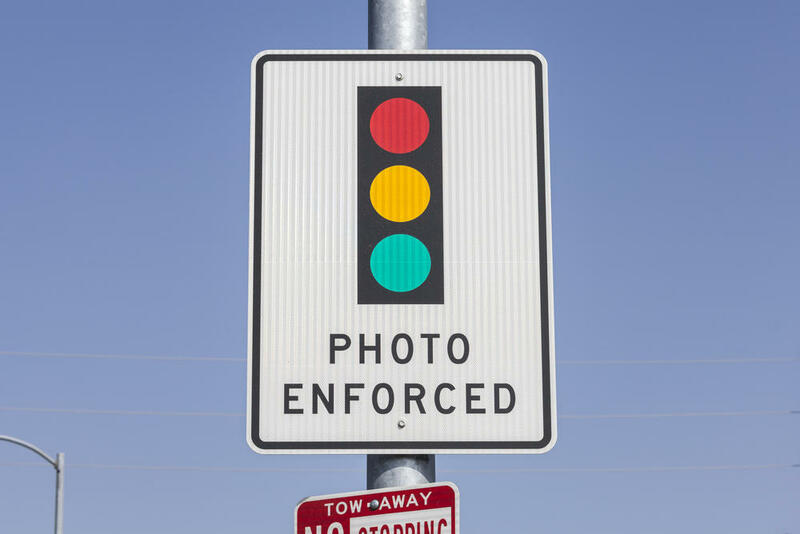 The city already has cameras keeping an eagle eye on lawbreakers; the camera snaps pictures of those who run through the lights and the city sends fine notices to the registered owners of the motor vehicle that has been used in the traffic infraction. The cameras have worked so well at one intersection — Coulter and Elmhurst — that the city is considering disconnecting the cameras at that location. The council has received some disturbing news at one level. A lot of the fines the city has assessed have gone unpaid. The count is more than 11,000 of them issued in 2017. Of course, the city cannot let those unpaid citations go unaccounted for. Council members have learned that the Traffic Department has improved signalization at several intersections with the money collected from the red-light cameras. That, I should add, is how the Legislature stipulated the money must be spent in cities that deploy the cameras. While some cities have cratered under criticism of this technology, I am delighted to see that Amarillo is staying the course … at least for now. My hope is that it stays the course for the long haul. Motorists need to be aware that intersections are being equipped with this technology. The more the merrier. The cops cannot be everywhere all at once. The city has taken a proactive approach to dealing with a problem that has caused considerable misery, damage and grief because motorists choose to disobey the law. My hope is that the City Council proceeds with an expansion of red-light camera traffic enforcement.